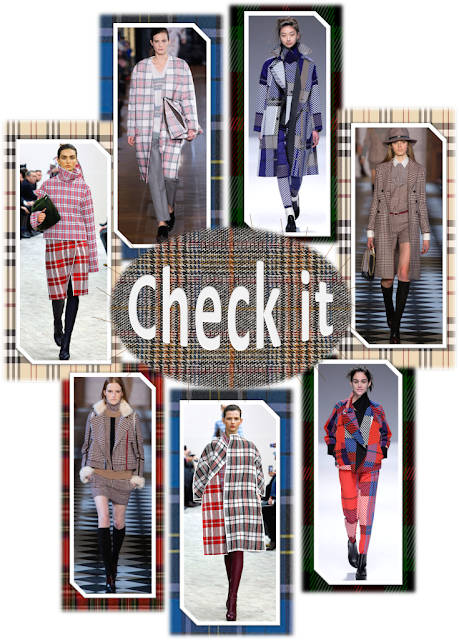 Check with me the hottest fall/winter 2013/14 trends!!! Its easy and comfortable way to look fashion. Suits are very cool and very elegant. 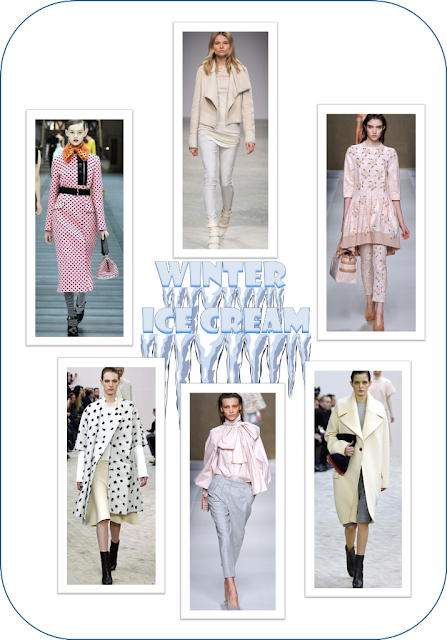 Like eating ice cream in winter? 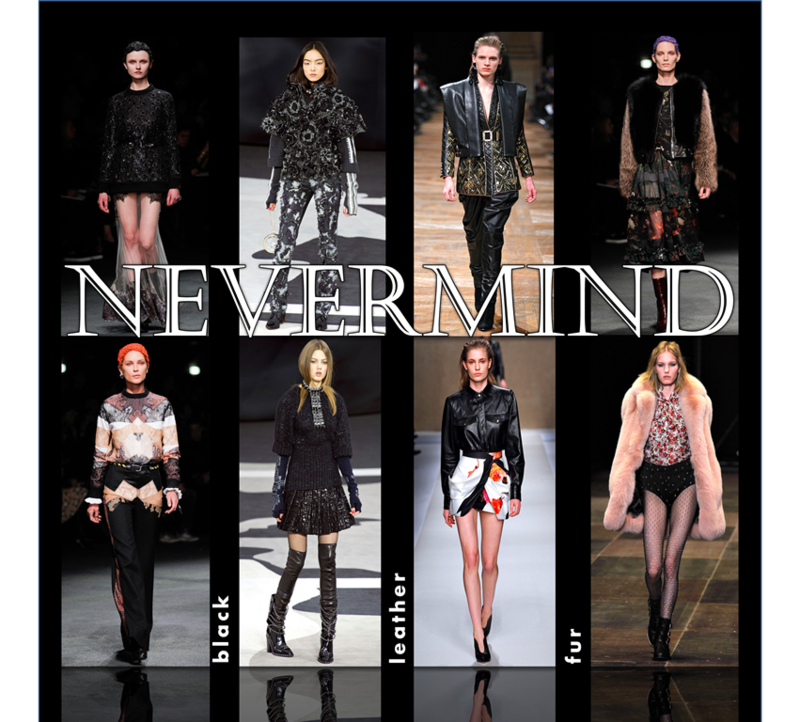 This trend is perfect for u! In pastel from head to toe. Can be combine with black accessories, especially shoes. 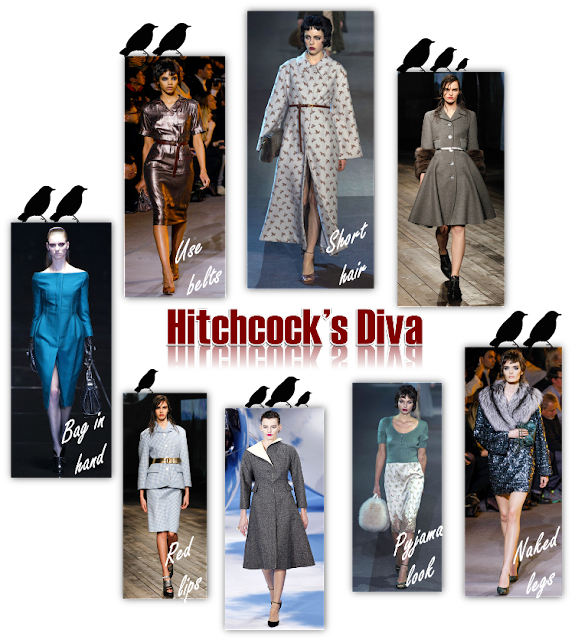 The most elegant and wonderful trend for fall. Big come back of feminity. 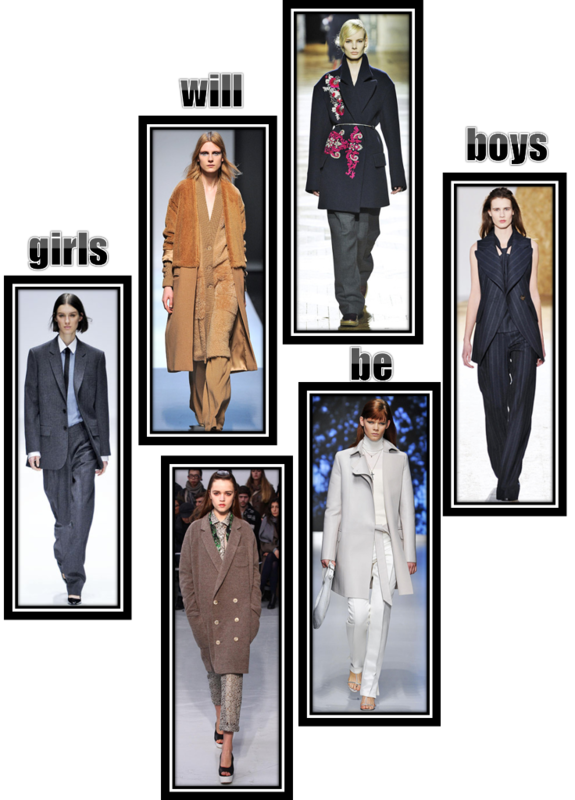 Skirts are longer but they dominate runways. Red lipstick is a must. Very important: u need to mix at least 2 different checks in one outfit to be cool. 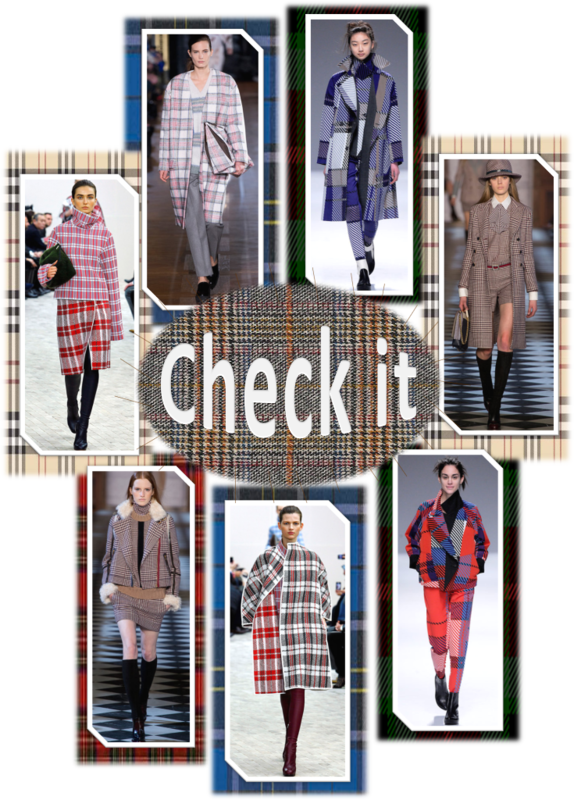 All checks are fashion! Really. 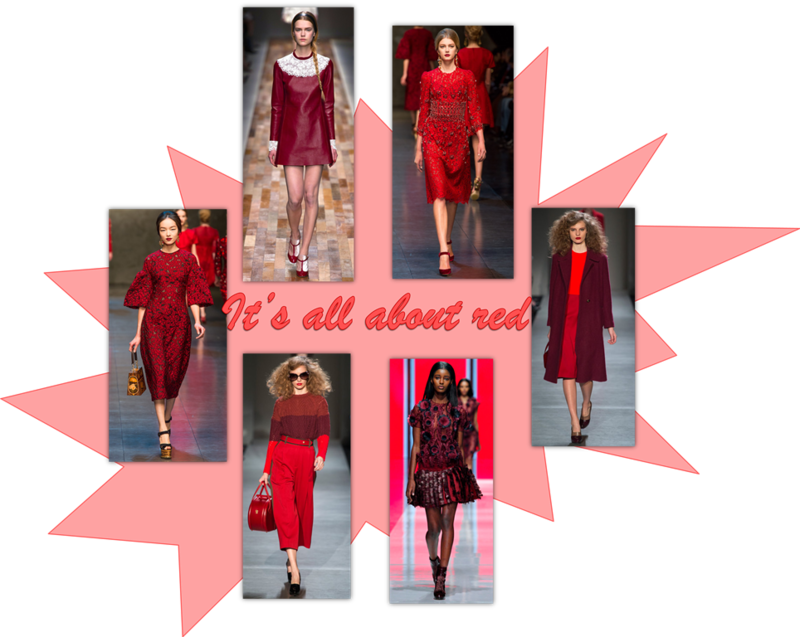 Red from head to toe. The best are to mix all different shades, from wine one to blood one. Grunge trend is continue stronger for fall. Girls are very mad now. Mix fur with leather and lace. Fur, fur and one more time fur. The only one and right winter cover is made from fur. 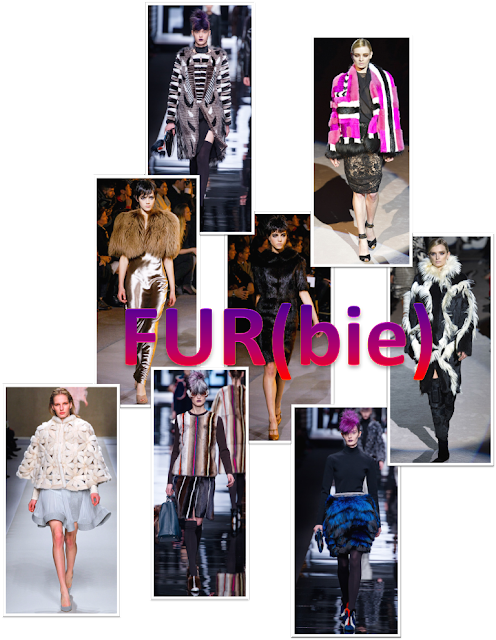 Besides coats, u have huuge range of choice, couse from fur is made everything: skirts, dresses and even suits.